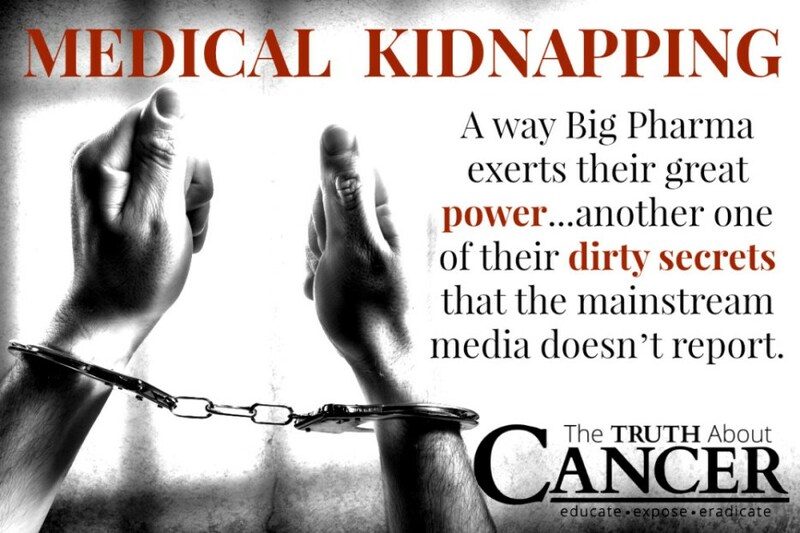 Big Pharma has another dirty secret that mainstream media is intentionally keeping from you. Nope, it’s not another pharmaceutical class-action lawsuit for killing and maiming thousands. Nor is it the suppression or intentional sabotage of a natural substance for the treatment of cancer. This is something that is every parent’s horrifying nightmare… especially a parent who is well-educated in natural and alternative health. You then read some of chemotherapy’s short-term effects: loss of appetite, mouth sores, nausea, vomiting, hair loss, and so on. In addition, you read the potential long-term effects of chemotherapy: damage to the heart, reproductive organs, kidneys, bladder, nervous system, lungs, and more. You also see there is a 3% success rate for curing your child’s cancer using chemotherapy. It was later discovered that Dr. Jessica Boklan considers herself (from her own testimony in court), to be the world’s leading authority on chronic myeloid leukemia – Christopher’s type of cancer. She has co-authored and is conducting numerous research studies involving children, cancer, and experimental drugs. The question seems obvious; might Christopher have been one of Dr. Boklan’s guinea pigs to further her research? What do you think of children being forced to do medical treatments against their parent’s will?